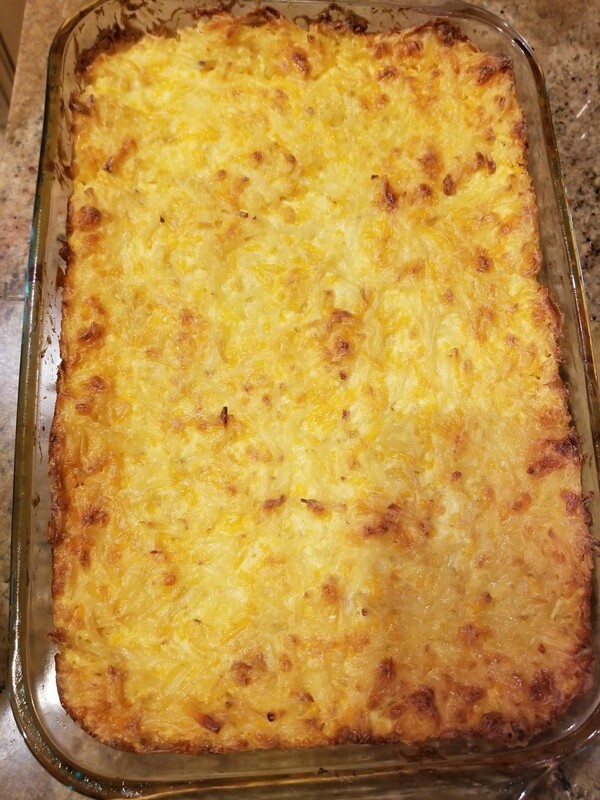 Cheesy Potato Casserole has to be my favorite side dish, especially when cooking for a crowd. I love recipes that are quick to assemble and it’s a bonus if you can do it ahead of time. 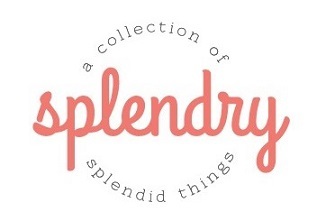 I also love recipes that are so tasty! 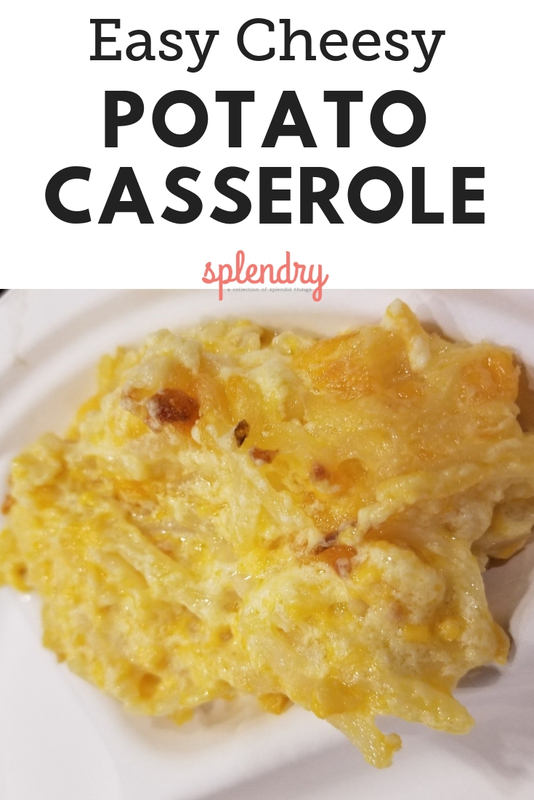 Cheesy Potato Casserole fits both of those requirements. 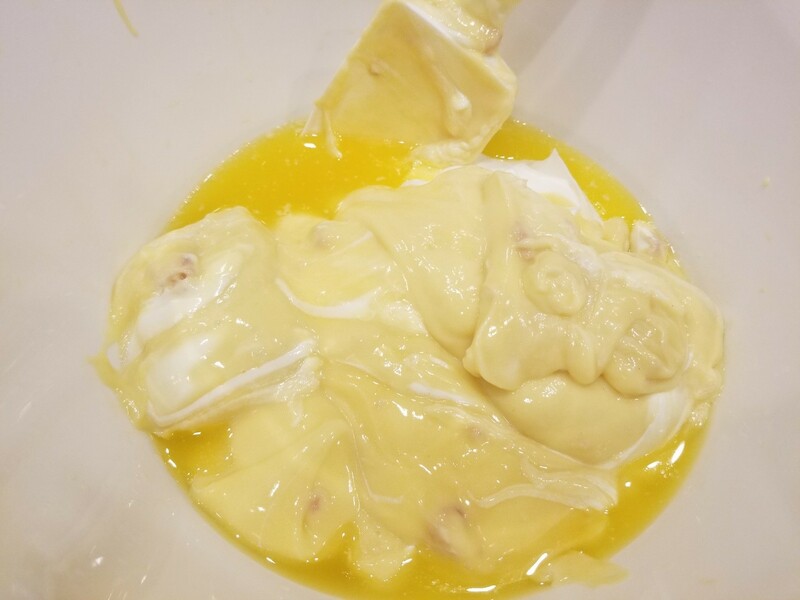 Preheat your oven to 350 F. Mix together 1 stick of melted butter, 2 cans of cream of chicken soup and 16 oz of sour cream. 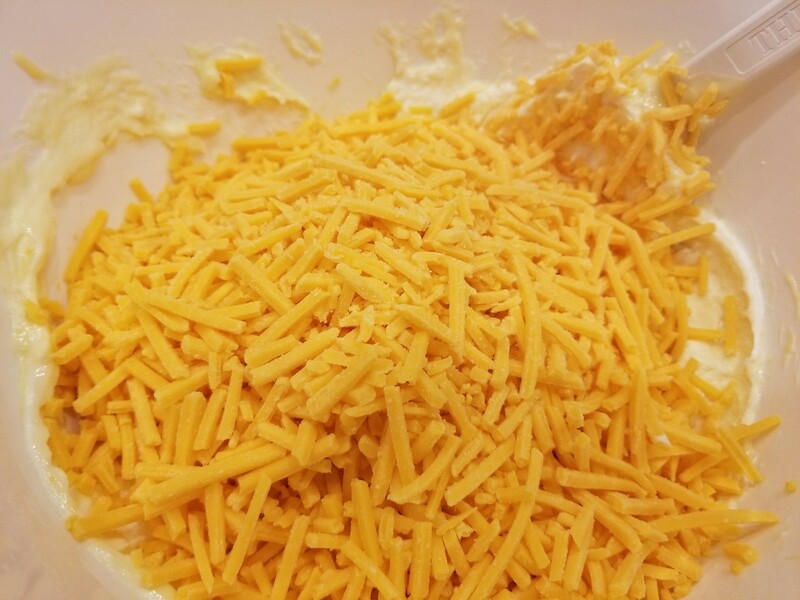 Add in 4 cups cheddar cheese and mix together. Then add the hash browns and mix together. Now that everything is mixed, press into a greased 9 x 13 casserole pan. Bake at 350F for 30-40 minutes. If you want to add Special K flakes sprinkle on top with about 10 minutes left in baking. 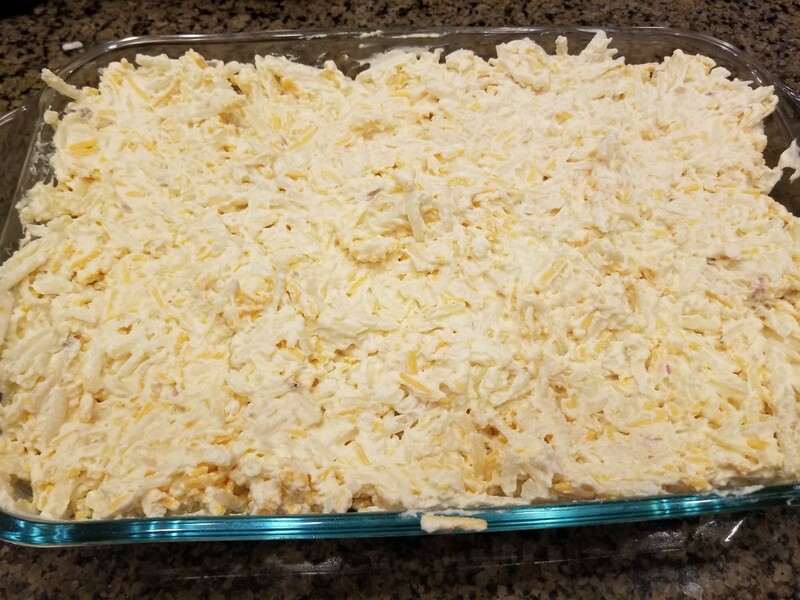 This is such a simple casserole to make and is quickly gone at every party. Do you think you will give this recipe a try? Let me know! The perfect side dish to feed a hungry crowd! Preheat your oven to 350 F. Mix together 1 stick of melted butter, 2 cans of cream of chicken and 16 oz of sour cream.